Top o' the marnin to ya! I always feel like smiling on St. Patrick's day, though I can't explain why. 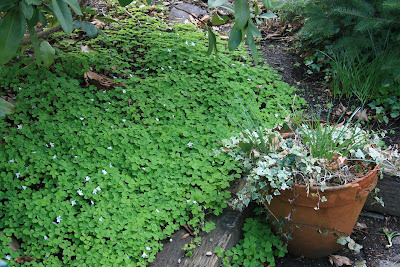 There is nothing remotely Irish about me except the shamrocks currently blooming in my front yard. As I was saying, despite the red hair and a fondness for a bottle of O'Hara's Red, I have no Irish blood. I am seventh generation Canadian, a Heinz 57 mix of Scot and several other nationalities, including native Indian. 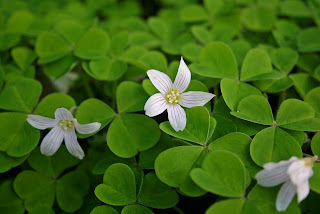 So why do I have an affection for St. Patrick's day? Bartenders ruin beer in his name by turning it green. Leprechauns are greedy, gold chasing little buggers. Irish people talk funny so. I don't even know an Irish person. Wait a minute, I do know an Irish person. Or did, once. Dilip Kerrigan. He was Indo-Irish, with caramel skin, licorice hair, and deep navy eyes. His smile radiated sensuality way beyond his 16 years. I was 15, and Dilip was my first boyfriend. We met at a party of ex-pat teens in Dar Es Salaam in 1973. 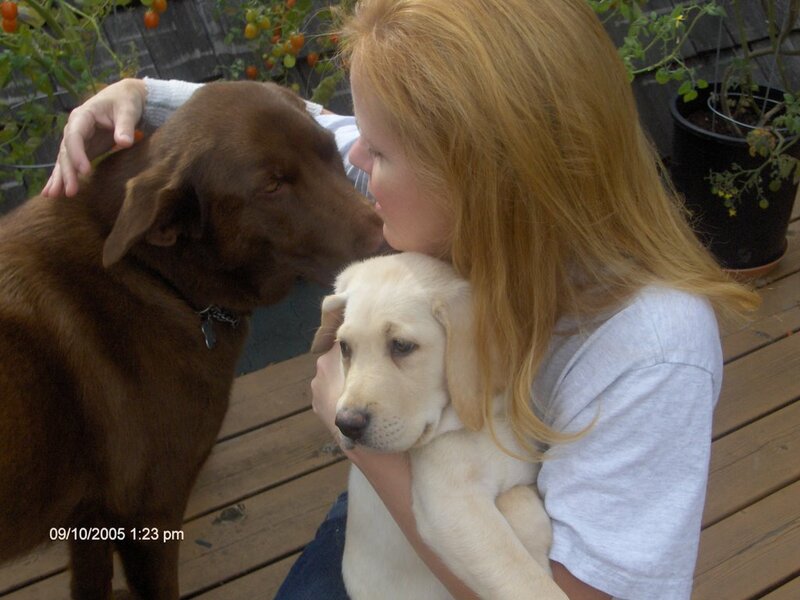 We were both home for holidays from boarding school, his in Dublin, mine in Nairobi. We had four weeks before we had to return to school, and we met every day after that party. Dilip had a motor scooter. We would ride it to one of the empty beaches north of town and swim, then make out under palm trees. I learned from Dilip that kissing could transport me to an exquisite new world, and the shy touch of his fingertips on my breast could ignite a fire that thrilled and terrified me. In the evenings when most ex-pat parents were at the gymkhanna club playing bridge or snooker, we met up with friends and went to Etienne's. Etienne was a French bar owner with a passion for African bands and no scruples about serving beer (but no hard liquor) to under-age kids. That month I developed a taste for beer. And kissing. Etienne's was an open-air bar with rickety tables and a dirt floor. The drumbeats would reach up through the ground and free our timid western limbs into wild dancing, leaving us sweat soaked and breathless when we hurried home to make our curfews. When Dilip and I returned to school we wrote to each other for a while. Dilip wrote me vaguely suggestive poems which I hid in my Swahili textbook and devoured nightly after lights out. I never saw Dilip Kerrigan again. Our next school holidays did not coincide, and later that year my family and I returned to Canada. Perhaps St Patrick's day, with its reminders and celebration of all things Irish, evokes the sensation of the first awakening of sensual passion in my life by that sweet Irish boy. Now that's a reason to celebrate. Any passion is reason to celebrate, 'specially if it stirs your soul to curl your toes (smile). Ah, how I miss being daft and young (and so sad the body ages that much faster than the mind). I loved this post, happy (almost gone) St. Patricks Day. I think that one should grab a hold of whatever excuse possible to enable a celebration! OMG! I hated my first kiss with a passion! I ran upstairs into the bathroom and washed my mouth. I thought "If this is what kissing is, I want no part of it!" Of course, that changed down the track a bit! 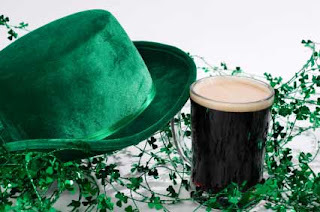 I like a holiday whose only requirements are to wear green and drink beer. How easy is that? Plus my grandfather is from an Irish family, so I can claim it. Shrinky, yes, the first kisses with a boy who "stirs your soul" are memories to celebrate. Lee, Dilip wasn't my first kisser, but he was the first one that I didn't want to wash my mouth after. You must have had a Dilip down the track too. S.A.W., since you can claim actual Irish blood, I hope you wore the green today. What a wonderful story - such sweet memories! You have things blooming in your yard in mid-March. This makes me very sad for myself really. I think I'll have a beer. And an 'erin go bragh' to you, too, my dear. Yes, with your coloration you would pass for a colleen easily. I too have not a drop of Irish blood, but Ireland remains one of the most appealing places (except for the politics) I've ever visited, and would love to go back any time. Oh, and I have also been married to three women who were half-Irish. Does that make me a Paddy by default? Now THIS is a St. Paddy's day tribute. Oh, yea. So is your larger point that it's time for you to hit the west coast of Ireland and make some friends? Lady Fi, The memories are even sweeter because the 30 years since then have dulled the remembrance of the awkwardness, the 15 year old's body angst: (Are my thighs too fat? Do I have a pimple?) Only the delightful parts remain strong. Jazz, beer is a good cure for bemoaning things not yet blooming. I shall have to remember that excuse. What a great St. Patrick's Day post. 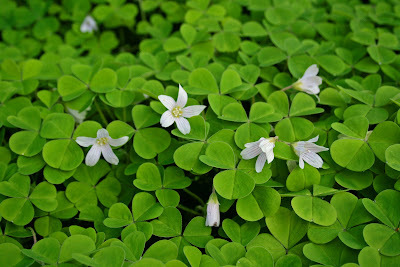 The shamrock which you have growing is so beautiful and good memories from days gone by. My daughter studied in Ireland for six months and I thought it was interesting to see the photographs from her St. Patrick's day in Cork. For several years I used some of them for posts each St. Patrick's day. What interested me was how the parade was filled with different dancers and costumes but none of the green outfits you see here for that day. It was a big celebration but the Irish didn't need to dress up like the common idea of Irishmen and women which isn't surprising when I think about it. Carver, so they don't wear green on St. Paddy's day in Ireland. I'll remember that when I forget to wear green some March 17th. I'll tell people I am celebrating like a true Irish lass. Happy belated St. Paddy's day to you. I am first generation Canadian. My mother however was born in Ireland and my grandparents were Irish...so I guess I can say I am a tad Irish. My hubby on the other hand like you is man tmes over Canadian his great great great....anyhow don't know how many times great but his grandfather was one of the father of Confederation...that is pretty cool.